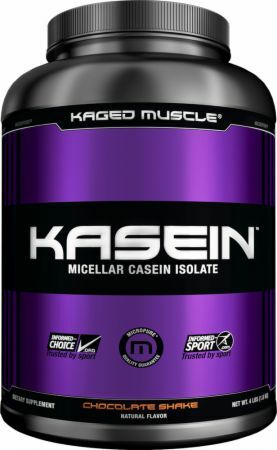 Kaged Muscle Kasein at Bodybuilding.com - Best Prices on Kasein! 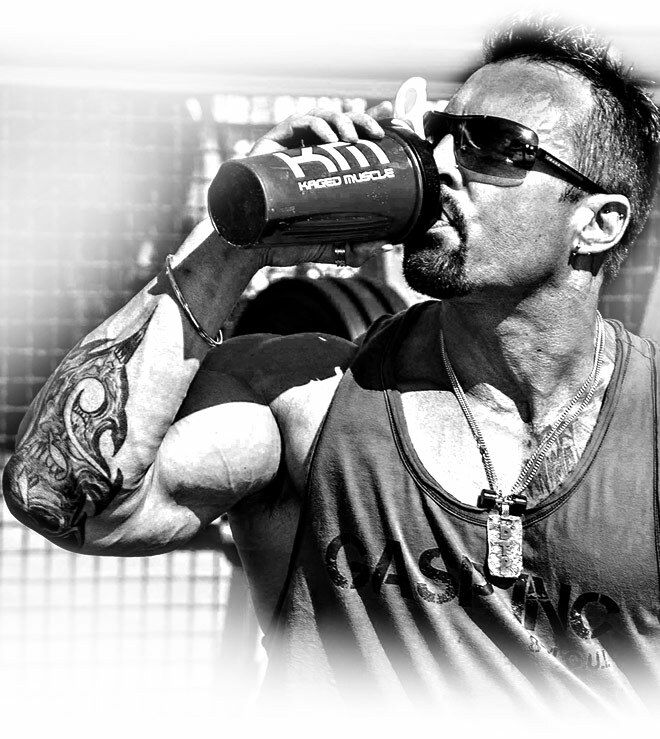 After years of research and development, I am proud to share with you the next level in Micellar Casein supplements. 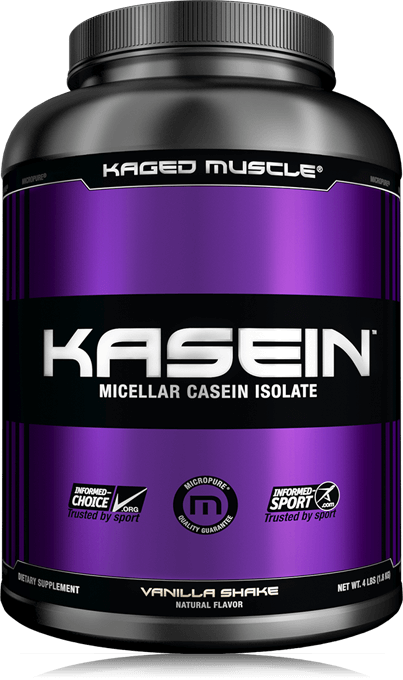 KAGED MUSCLE KASEIN is an ultra-premium cold-processed Micellar Casein Isolate that is carefully manufactured from by an innovative micro-filtration process. This filtration method preserves the structural integrity of the protein ensuring that the finished product maintains its natural micellar structure as it is found in milk. Casein proteins are pH sensitive causing them to thicken in the acidic environment of the stomach. The proteins’ ability to form a gel in the stomach slows down the digestion rate allowing for a sustained release of amino acids. This makes casein ideal for nighttime or prolonged periods throughout the day without protein. Not only did my KAGED MUSCLE R&D team build the highest quality Micellar Casein, they took it the NEXT LEVEL by nailing AMAZING milkshake-like flavors for both our NATURALLY flavored and NATURALLY colored vanilla and chocolate options. These flavors are like nothing else you have ever tried! Our R&D team spent over 6 months just working on the flavor systems alone simply because I insisted on its being NATURAL. There’s no reason why you cannot get the results you crave while enjoying the taste of your supplements at the same time. The answer is simple–all our ingredients meet MICROPURE™ standards which means they are third party tested for purity and potency. In return for a premium price, KAGED MUSCLE’s manufacturers commit to strict ethical and environmental standards, ensuring our ingredients are manufactured with care. MICROPURE™ Micellar Casein Isolate is the first of a new generation of dairy ingredients which combine superior nutrition and enhanced functionality. The starting point for this ULTRA-Premium Slow-Release Protein is the clean raw milk source used. It is then gently processed by an innovative low temperature ceramic micro-filtration method that preserves the natural micellar structure.